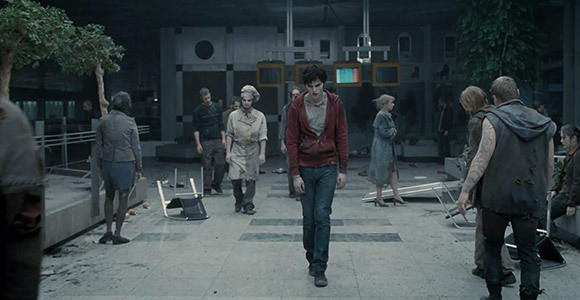 We felt a bit mean giving Jonathan Levine’s Warm Bodies a two and a half star review because it was actually quite good and not terrible. 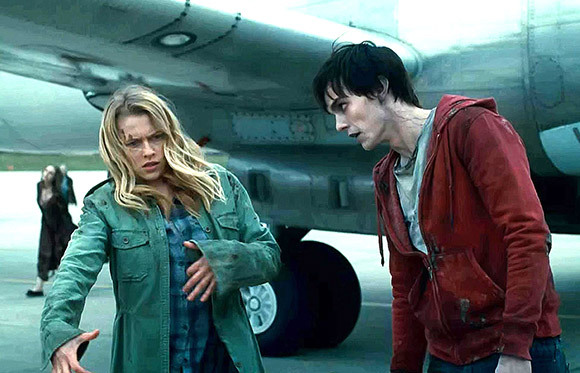 Unfortunately Warm Bodies for us was just a bit average, despite a good cast and Nicholas Hoult’s R (zombie) being likeable and he holds things together nicely, Teresa Palmer (R’s plus 1) is good too. 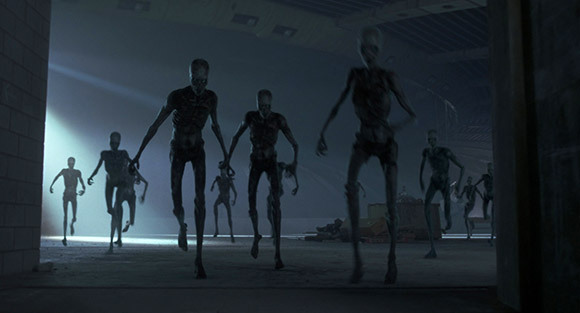 It’s a shame as visually there was some nice effects and everything looked “horror”. 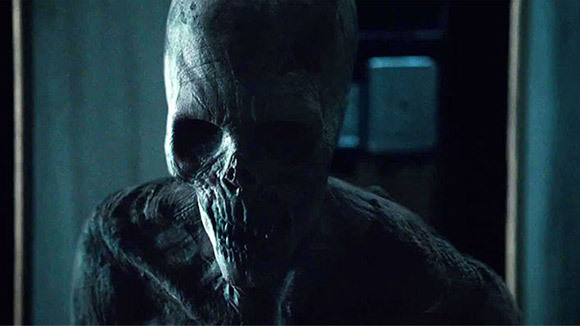 Maybe it was our expectation from the trailer that it was going to be a little more scarey, have more action and a few more laughs. 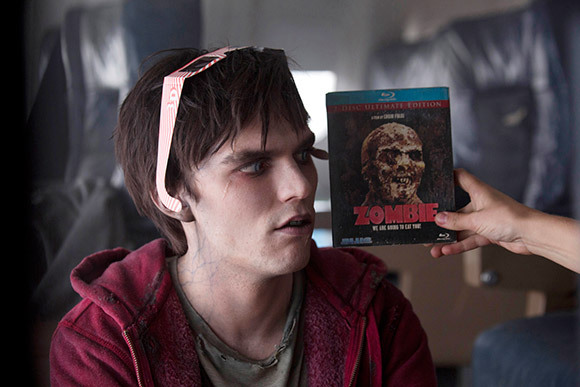 As romantic zombie comedies go it’s one of the best we’ve seen and we still think “Boneys” (the skeleton zombies) looked kinda cool. 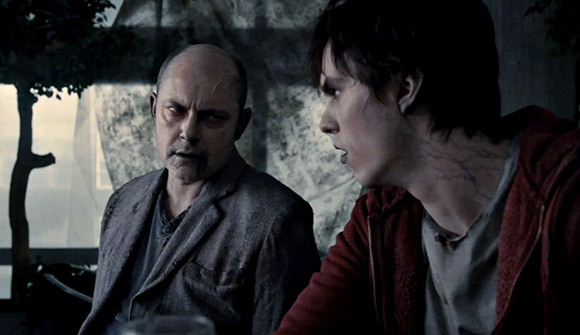 If you missed the Warm Bodies trailer click here.